Dillon is always in motion. He travels by plane, train, rickshaw or skateboard. 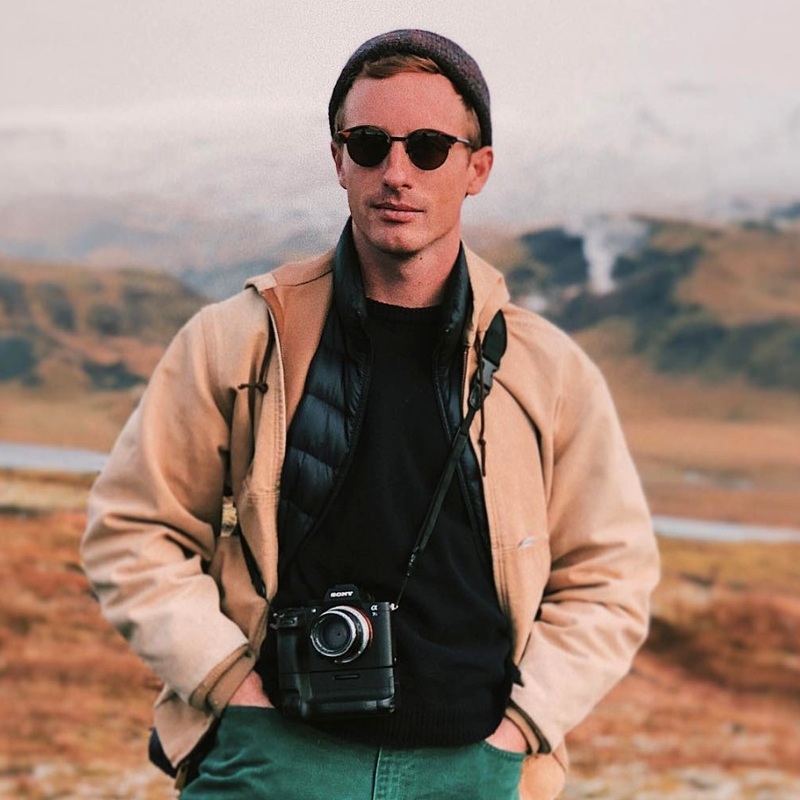 Wherever you may catch him - a gallery show, fashion shoot, skate spot, or beach fire - he will be armed with a camera and will greet you with a giant smile and warm hug. Dillon is a student of art. It informs his approach to every project. His style can only be defined as his own - as in “that is so Dillon”. Born out of the Boston skate scene, his filmmaking has evolved over the years to include a unique blend of authenticity and humor. The result is a fast-cutting, eye-peeling, heart-warming film that will leave you smiling. No matter the project, Dillon brings the same vision and creative energy that has gained his work 3 Vimeo staff picks. Oui Shall Si - Yes.Oui.Si.